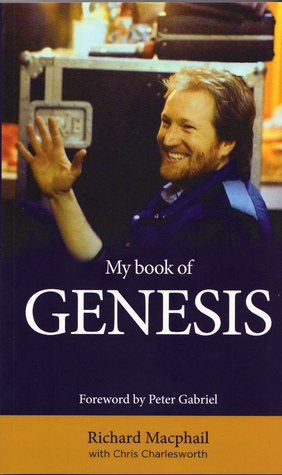 Blurb: School friend, aide-de-camp and tour manager, Richard Macphail was for almost five years the glue that held Genesis together, and in his affectionate memoir My Book of Genesis he tells his own unique story of the group’s early years. Richard was the singer in Anon, the Charterhouse school group that included Mike Rutherford and Anthony Phillips, which would later merge with Peter Gabriel and Tony Banks’ group The Garden Wall to become Genesis. Richard then became their one-man road crew, shepherding them from gig to gig, providing a cottage where they could live and rehearse and offering support when it was most needed. Richard was there when Phil Collins was auditioned, when Steve Hackett was recruited to replace Anthony Phillips and when Peter Gabriel left for a solo career. He was in the thick of it as they fulfilled their ambitions, signing to Charisma, touring Europe and America and recording a series of albums that fans fondly remember as the bedrock of Genesis’ extraordinary career. In his book’s final chapters he describes his ongoing relationship with Peter, Mike, Tony, Phil and Steve, a friendship that has endured for over 50 years. Featuring contributions from all the members of Genesis and co-written with former Melody Maker journalist Chris Charlesworth, My Book Of Genesis is both revealing and forthright, an insider’s account that fans will treasure. An interesting account of the rise of a rock group in the days when bands had to work for their success. Some lovely stories and anecdotes of the author’s time with Genesis, from their beginnings at Charterhouse through to them cementing their prog-rock status in 1973 with “Selling England by the Pound”. Macphail was the unsung hero and his enthusiasm and encouragement helped to see the band through some early setbacks. He was the band’s champion, driver, technician, sound engineer, road manager and cook through their formative years and all the band contribute to his story, confirming their gratitude toward a free spirit who they saw as a sixth member. Having last seen Phil on tour with Genesis ten years again, since when (bar a Motown covers album) he has been largely inactive musically, I had feared that that was it. Talk of retirement followed by health issues involving some vertebrae and back operations that have left him unable to drum or even stand for any length of time, plus his well-publicised battle with the bottle, led me to believe I would not see Phil or Genesis in concert again. It was therefore enormously pleasing to see Phil and his band in such excellent form last night at Manchester Arena. His body may be battered, but his voice retains its soulful character and a set of great songs had the whole audience on its feet in the home run during the second set. His 16-year old son, Nic, filled in on drums and is most definitely a chip off the old block. A confident and powerful drummer he surely has a great career ahead of him. His 14-piece band was tight and powerful, conjuring up atmospheric moods with “Another Day in Paradise” and “In the Air Tonight” and grooves with “Something Happened on the Way to Heaven” and all of the aforementioned home run. The sound was amazing – the best I have ever heard at an arena venue. Yes, I missed Phil’s mobility – he was confined to a seat throughout – but the energy of his vocal performance and the superb band more than made up for his lack of physical movement. If anyone was worried PC may not have it in him any more they can be reassured, this was a top performance. Reviews of the shows have been excellent and it seems Phil’s music is being re-appraised. He has already announced a tour to South America in 2018 and I am sure he will follow up in the US and maybe other territories. There are hints at writing new material and as he stated last night he is still in touch with his Genesis colleagues having met up again the previous evening – so you never know. Classic Mechanics. Uplifting anthemic chorus heightened by gospel choir and Roachford’s soulful vocal. Up-tempo rock number with a catchy chorus and moody middle-eight. Piano based mid-tempo song reminiscent of Don Henley/Bruce Hornsby. Its gliding groove gets under the skin. Poppiest song on the album. Selected as the second single. Heartfelt ballad delivered with real passion by Roachford. First single has a chorus that stays with you. Nice little understated diversion with a delicate vocal from Howar. Great repeated riff from Rutherford and a more complex structure with room for a brief guitar solo. Along with the title track the strongest cut. Reminiscent of Silent Running. The least successful song on the album is a mid-tempo chugger lacking a strong hook. Gorgeous ballad showing Howar can deliver a soulful vocal as well as out and out rock. A real grower. Another of the poppier songs on the album. It has a more modern programmed sound. Low-key finish to the album with lush keyboards underpinning a soulful delivery from Roachford. Moody guitar adds to the late evening feel. Mike + The Mechanics’ eighth album in a career spanning 32 years is the band’s best since Beggar on a Beach of Gold back in 1995. Singers Andrew Roachford and Tim Howar return, having appeared on the band’s previous album The Road (2011), which had been an inconsistent affair with the new band trying to find its feet. Here, after intervening years of touring, the band is more relaxed and the quality of the songs is stronger. There are echoes of earlier Mechanics albums in some of the tracks – a deliberate move by Rutherford to recapture the sound of those early days. The album shows the band still has much to offer and Rutherford is a writer of well-crafted, classy songs. Blurb: The Ultimate Music Guide: Genesis, then, seeks to explain the whole shapeshifting brilliance of the band. We’ve delved deep into the archives of NME and Melody Maker, finding interviews with the members that have languished unseen for decades. You’ll see characters emerging and plans being formulated, key figures stepping in and out of the spotlight. A career path being mapped out that does not always appear obvious, but which incrementally builds Genesis into one of the biggest bands of their era. Alongside all these revelatory interviews, we’ve written in-depth new reviews of every single Genesis album, from their 1969 debut right up until 1997’s Calling All Stations, stopping off at all auspicious points in between. We’ve also investigated the significant solo careers: not just of Peter Gabriel and Phil Collins, but of Steve Hackett, Anthony Phillips, Mike Rutherford and Tony Banks, too. It’s a tricky tale, but an endlessly rewarding one. Uncut‘s series of The UltimateMusic Guide finally gets around to Genesis. The magazine stretches to 122 pages covering all aspect of the band. Each album is reviewed by a different writer, which ensures they get a dedicated hearing, but also means there are some inconsistencies in terms of judgement and comment. Having said that, there is an admirable balance across the whole of the band’s output as the writers resist falling into the trap of siding with the 5-man line-up or the trio. What this means, however, is that some tracks within the albums are not rated according to their status within the fan base. Classic Genesis songs like Firth of Fifth, I Know What I Like, Los Endos, Afterglow, Duke’s Travels/Duke’s End, Home by the Sea, Domino and Fading Lights all receive just 3-stars, which is hard to accept. However, everyone will have their own favourites and there are some compelling arguments here for the stance taken. The interviews pulled from the archives of NME and Melody Maker are weighted toward the early years. Both papers took with the punk crowd in the late 70s and were savage in their treatment of Genesis thereafter – the later review extracts demonstrate this. The band members’ solo careers are also covered, with particularly interesting perspectives on the output of both Peter Gabriel and Phil Colins. Despite its flaws, this is a good read and an interesting take on a band that, despite its popularity with the music buying public, continues to divide opinion amongst critics. 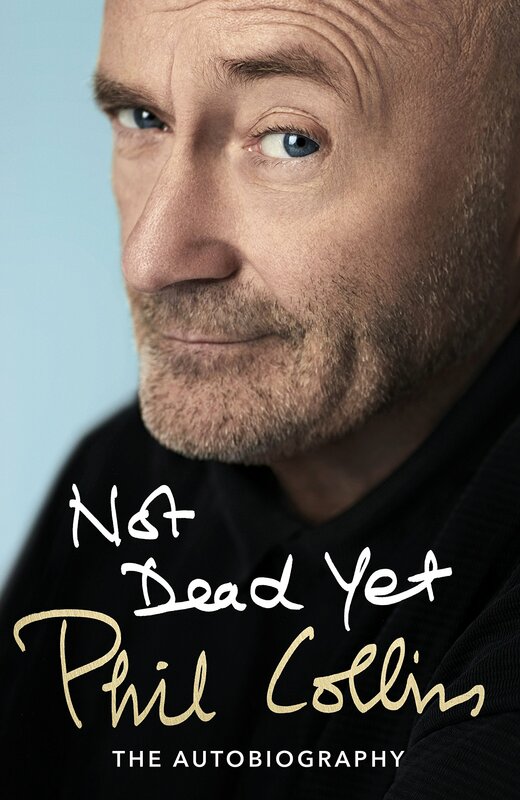 Phil Collins tells his life story as he would put it, “warts and all”. It is a fascintating, touching, funny and sad read showing how his dedication to his career resulted in domestic disharmony and ultimately psychological issues, alcoholism and failing health. A man who could do no wrong in the 1980s became pilloried in the 1990s, following what he terms as “Faxgate” – for which he puts the record straight here, and ultimately retreated into a form of semi-seclusion following his so-called “retirement”. Collins has always been honest and forthright in his interviews and he is brutally honest here about his descent into depression and alcoholism over an 8-year period from 2005-2013. He is frank about how this affected those around him and he is big enough to lay the blame with no-one else but himself. He is riddled with guilt over how he put his career before his family and this is a constant theme throughout the book. It is sometimes hard to read as Collins lays bare his soul and his increased self-loathing, which obviously fuelled his near self-destruction. Fortunately he had people around him who cared enough, but it was a long hard and ugly road that has left many scars on himself and those close to him. 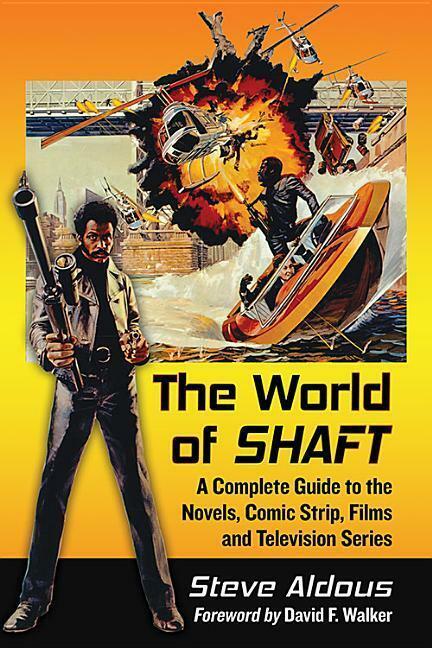 But the book is also balanced and is often very witty and funny. Collins tells of his adolescent years as a child actor and his early musical influences visiting clubs like the Marquee to watch his favourite bands; a strange tale of how, as a 19-year old star-struck percussionist, he was left off George Harrison’s first post-Beatles album All Things Must Pass; his audition and early touring years with Genesis then his ascension to group singer following Peter Gabriel’s departure in 1975. He describes 1987s four-night stint at Wembley Stadium (touring Invisible Touch) as the point where Genesis hit their peak and demonstrates great affection for all his former band mates. His divorce from his first wife, Andy, set the tone for his song-writing inspiration and led to solo success and his elevation to the pop stratoshpere. He becomes in demand from the musical good and the great (John Martyn, Eric Clapton, Robert Plant, Bob Geldof, et al) and flattered he finds it hard to refuse his friends. The result is a constant workload throughout the eighties that bred contempt from non-fans and music journalists. When his second marriage broke down in the early nineties – this time through his own infidelity – the press had a field day and this was the catalyst for Collins’ gradual withdrawal from the limelight. Fans of Collins will likely be shocked as to how self-destructive he became in the 8-year period from 2005-2013, when he was lout of the public limelight for long periods, excepting a brief Genesis reunion, work on a Broadway production of Tarzan and his Motown covers album Going Back. It’s incredible none of his issues became public at the time – although the press had probably moved on to other targets. Non-fans may find Collins’ humility refreshing and be prepared to re-assess their views of a likeable man who undoubtedly likes to be liked and is hurt by “unwarranted” criticism. But, he is ultimately harder on himself than any of his critics. That Collins has retained his sense of humour is encouraging and this book will undoubtedly have acted as a release for him. It is a sobering parable of how a single-minded dedication to your career will ultimately lead to unhappiness and loneliness. But there is always the hope of redemption if you are willing to see past the psychological wall and admit your failings. Collins is loved by all his children and is on good terms with two of his three ex-wives. An unwritten postscript to the book is that Collins is now reunited with Orianne, his third wife, and living a family life again,. He has also come out of retirement to tour again – on his own terms – with his son, Nic, on drums. When I finished the book there was a sense of a story incomplete. Maybe there will be a happy ending for Collins after all – his music is being re-appraised and many modern artists have come out to say he was an influence. His fans have not deserted him and the tour sold out instantly. So, there may be a few more twists to the tale. Collins says at the outset the book is his story as he remembers it and no-one can deny it is a compelling and cautionary tale. Phil Collins has been slowly returning to the limelight over the last year. Firstly there was the staggered re-issuing of his back catalogue with recreations of the original covers and an additional CD with rarities, B-sides and live tracks for each album. 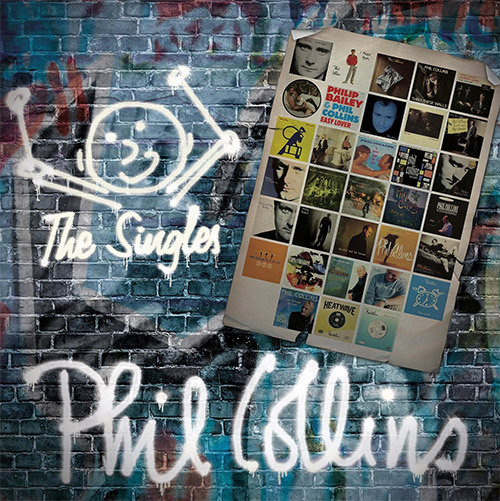 Then there was the release this week on The Singles – a collection of all the songs Collins released as 45s or CD singles. Also this week we see the publication of his autobiography, Not Dead Yet – a frank chronicle of the singer/drummer’s life told from his perspective. Finally, today it was announced that Collins would perform a mini-tour in June 2017 covering nine dates in three European cities – London, Koln and Paris. For now, it’s great to see him back and interested in performing and writing again. 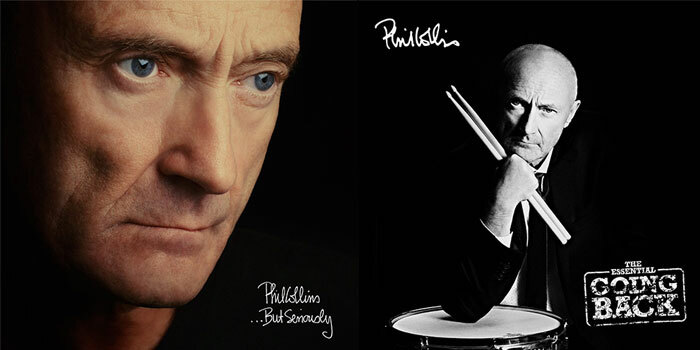 The final pair of remastered re-releases of Phil Collins’ studio albums completes the Take a Look at Me Now campaign. A 2-CD and 3-CD collection of his singles (unimaginatively but accurately titled The Singles) will follow in October alongside an autobiography (Not Dead Yet). …But Seriously was Collins’ monster hit album. It is a slickly produced affair with a very strong collection of songs. Thematically Collins veers between social conscience (“Another Day in Paradise” – the plight of the homeless and “Colours” – racial oppression); relationships (the slow ballad “Do You Remember” and the lighter, upbeat “Something Happened on the Way to Heaven”), regret (the reflective “All of My Life” and bluesy “I Wish it Would Rain Down”). There are also the contrasting tempos from the stomping white soul of “Hang in Long Enough”, the mournful lament at the troubles in Northern Ireland in “That’s Just the Way it Is” and the jazzy instrumental short “Saturday Night and Sunday Morning”. The album closer is a plea to “Find a Way to My Heart” and with this album many listeners did just that. Whilst …But Seriously may lack the adventure of Face Value, it is perhaps the strongest example of the quality of Collins’ songwriting abilities and as such is the most representative album of his solo career. The second CD contains a collection of b-sides, live material and demos. Collins apparently felt there was too much material on Going Back, Collins’ 2010 release of meticulously authentic Motown covers. The Essential Going Back is therefore an edited version of that well-received album. The biggest debate will be around what songs were left on and what were taken off and as such this release may not find a home in the racks of those who own the original. But the second CD contains a live performance of the songs that makes this an essential purchase for fans. Coming out this October 14th, all of the highlights from Phil’s career together on one incredible album. ‘The Singles’ will be released as 2CD or 4LP versions, plus on all download and streaming services and a Deluxe 3CD edition which compiles all 45 of his hit singles on one album for the first time. The artwork was designed by Phil himself using his personal ‘stick’ man – so we hope you like it! 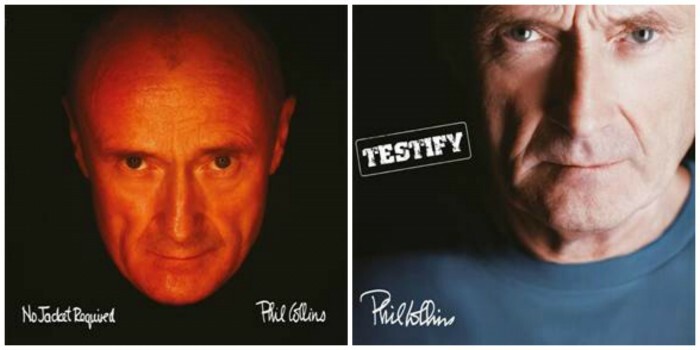 The jacket covers for both the UK (below left) and US (below right) versions of Phil Collins’ upcoming biography, due to be published on 20 October, have been posted on Phil’s official site. The title has been revealed to be “Not Yet Dead” another example of Collins’ love of all thing Monty Python (presumably a reference to the “Bring out your Dead” scene from Monty Python and the Holy Grail). The blurb reads: Phil Collins gained fame as both the drummer and lead singer for Genesis and continues to enjoy worldwide success today. He’s one of only three recording artists who have sold over 100 million albums both as solo artists and separately as principal members of a band – the other two being Paul McCartney and Michael Jackson. Revered as a drummer, he’s the only performer of distinction to have appeared at both the UK and US original Live Aid concerts, the creator of numerous worldwide hits, and is an Oscar winner for the song ‘You’ll Be in My Heart’, from the Disney film Tarzan. Phil Collins’ life has also been rich with experience outside of music, starting with his career as a child actor, appearing aged 13 as the Artful Dodger in the stage production of Oliver! through Chitty Chitty Bang Bang, Miami Vice and The Band Played On. In his memoir Phil talks honestly about his three failed marriages, his alcoholism and his ill health but also describes the highs and lows of his career, and what it is like to work with other rock legends from Eric Clapton to Robert Plant. Published to coincide with the release of a singles collection, Not Dead Yet will thrill fans and change minds. NO JACKET REQUIRED, released in 1985, was the album that launched Collins into the stratosphere. A monster hit and Grammy winner, Collins says it is the least representative of him personally. You can see what he means as he veers away from personal issues and produces a more crafted and upbeat album. From the punchy dance inspired “Sussudio” and pounding “Only You Know and I Know” to the political comment on the then situation in Northern Ireland with the evocative “Long Long Way to Go”, Collins is distancing himself from the introspection of his first two albums There is also the story of a patient escaping a mental asylum on the wonderfully anthemic “Take Me Home” – possibly Collins’ best song. It adds up to one of his strongest collections. “Inside Out” powers along to a contagious rhythm and other upbeat songs such as “Don’t Lose My Number” and “Who Said I Would” are obviously inspired by the dance/soul numbers of the day. 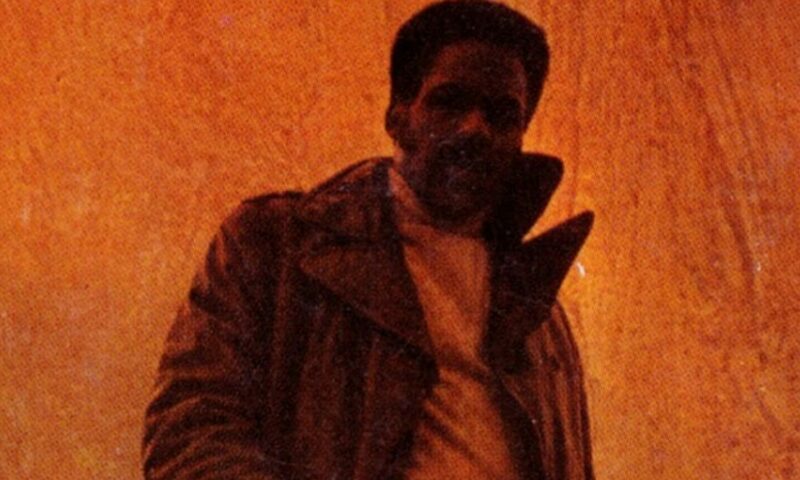 Even a couple of his songs dwelling on personal relationships (“I Don’t Wanna Know” and “Doesn’t Anybody Stay Together Anymore”) are played at a fast tempo – the latter propelled by Collins’ heavy drums. But he still finds a place for the slow late night plea of “One More Night” and the gorgeous Beatles-like “We Said Hello Goodbye” making this album his most balanced to date. From here on Collins would dominate the airwaves both as a solo artist and with Genesis for a further seven years. 2002’s TESTIFY is (to date) Collins’ last album containing original material. It’s a much more mellow affair reflecting on an artist about to enter a state of retirement from writing to spend more time with his family. There is a warmth to a number of the songs including the reassuring “Come with Me”, the romantic lament of “This Love This Heart”, the undulating rhythms of “Swing Low” and the lullaby closer “You Touch My Heart”. There is also a cynicism apparent on the otherwise bouncy “Don’t Get Me Started”, which seems at odds with the general feel of the album. His cover of Leo Sayer’s “Can’t Stop Loving You” was the single release and maybe hinted that whilst he could still write nice songs, like the upbeat opener “Wake Up Call”, the angst-ridden title track and the throwback “The Least You Can Do”, this batch were less hook-laden than those produced in his heyday. Both albums have again been released with recreations of the original covers and extra CDs featuring live material, B-sides and demos.